Spanish engineering firm Albalá Ingenieros, together with Rohde & Schwartz Colombia, have supplied systems for performing synchronization of the Single Frequency Network (SFN) in 22 of the 34 television stations that make up Phase IV of the rollout of the Colombian National and Regional Television and Radio Network (RTVC). The system will transmit using Digital Terrestrial Television (DTT) in the DVB-T2 format. The GPS3002C01, a high stability, redundant, compact synchronization signal generator designed especially for the stringent requirements of DTT equipment. 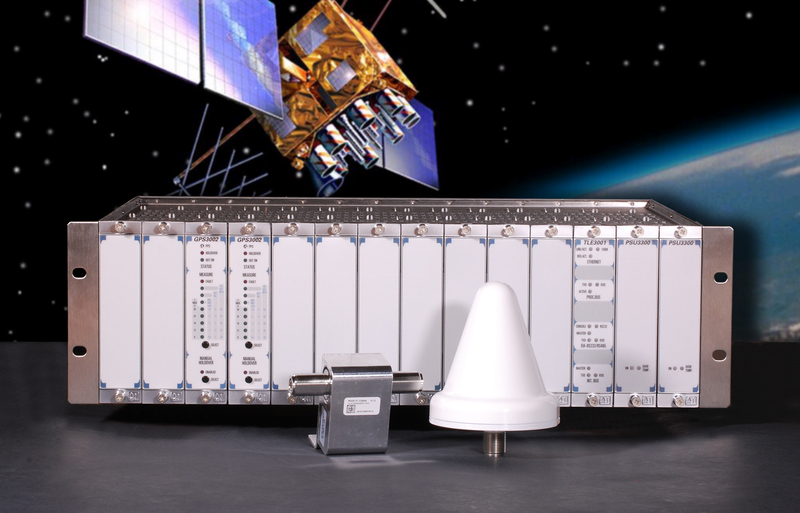 The GPS3002C01 is a signal distributor and automated switch for 10 MHz and 1 PPS signals, allowing it to respond in an optimal manner to all of the requirements of reliability, space and cost. All of this comes with no sacrifice of the stability and reliability that form the foundation of success for the Albalá Ingenieros GPS3000 series. The TLE3001C02 is an advanced communications controller for use with the Albalá TL3000 family of modular equipment. This module can control any modules that have a remote control feature that are installed in the same mounting frame as the TLE3001C02 via a serial port and/or an Ethernet LAN. The development and adoption of standards for broadcasting of television in digital format has led RTVC to move forward with the technology upgrade necessary in order to maximize the performance of their TV signal production and transmission systems. To this end, RTVC has installed equipment from Albalá Ingenieros that will be operational at the beginning of 2019, satisfying all the standards for quality, versatility, customer service and delivery times that distinguish the products and services of Albalá Ingenieros.